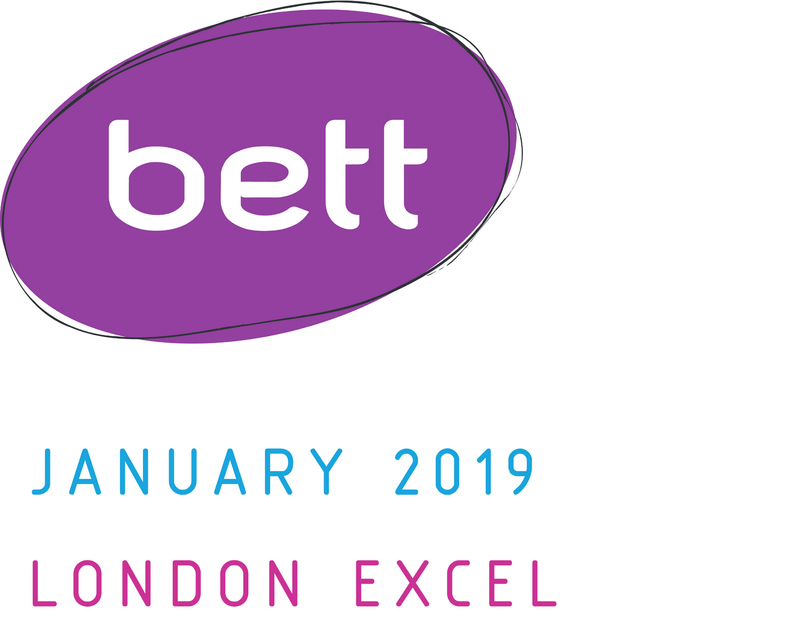 With under 2 weeks to go until BETT 2019, we’re looking forward to 3 days of seeing the latest and greatest in education technology and chatting with schools about how they can find success with a 1:1 device programme. We recently launched a case study focused on how one of our 1:1 programmes helped Ribblesdale School in Lancashire provide anytime, anywhere access to personalised learning devices to their pupils. As of the last roll-out, the take-up on the 1:1 programme amongst parents is an impressive 92%. While we’ve taken every step we can to ensure the programme runs as seamlessly as possible, and that parents understand and are engaged with the value of the programme, the outstanding success of the project is largely down to how the school approached their 1:1 journey: with care, consideration and above all – a focus on teaching. At BETT 2019, Paul Edge, Deputy Headteacher at Ribblesdale, will be delivering a series of talks in partnership with Microsoft and HP, in which he will discuss in detail how Ribblesdale designed and continue to run their 1:1 device programme to be as successful as possible. Paul will be speaking in multiple time slots throughout the week. To guarantee your place, select your ideal time slot from the list below and fill in this registration form. If you’re looking to deploy a 1:1 programme in your school, or are assessing your options for how to approach seamless access to technology in the classroom, Paul’s talk is must-see.